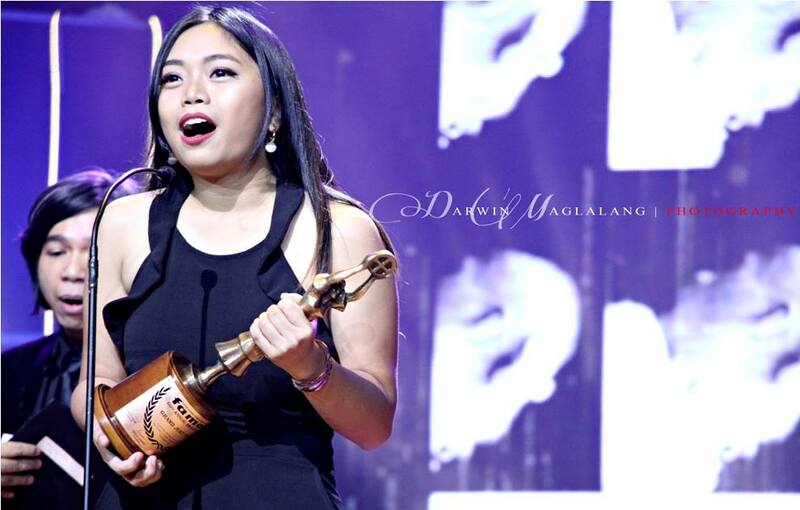 BS Multimedia Arts and Sciences student Beverly Anne Ramos bagged the Grand Jury Prize for Short Film in the recently concluded 66th Filipino Academy of Movie Arts and Sciences (FAMAS) Awards. Ramos received the award for her work “Dory,” a documentary about a 101-year-old transwoman named Dory who walks around the streets of Tondo, Manila, where she works as a beautician. Despite the discrimination she is facing every day, Dory continues to live on her own ways. 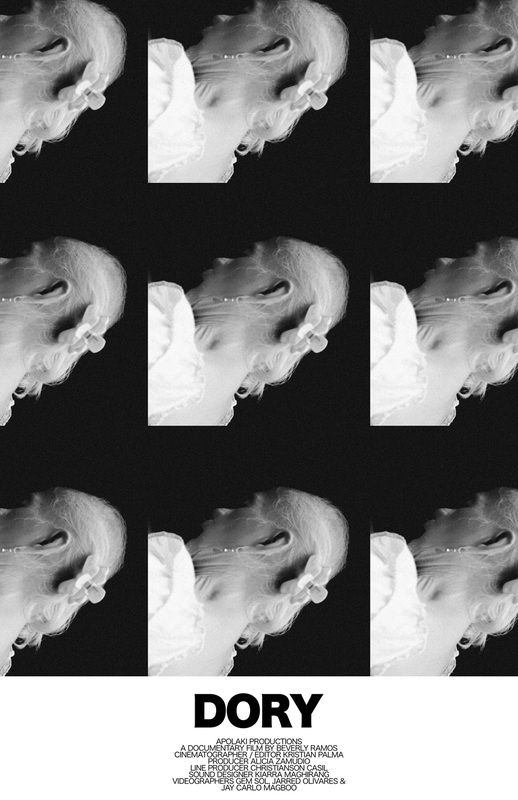 “We are all human, we are not perfect, and we commit mistakes; but we always have a choice on how we will live our life,” Ramos shares, pertaining to the message she wants to send through her work. Initially produced as a class requirement, the documentary has been recognized in various film competitions. Early this year, “Dory” won the Best Documentary Film and Viewer’s Choice Awards in the University of the Philippines’ Piling Obrang Vidyo XIV. “Dory” was also among the 12 finalists in the International Documentary Feature Film category in the 5th London Labour Film Festival in the United Kingdom in November 2017. Mapúa BS Multimedia Arts and Sciences student Beverly Ramos delivers a message as she receives the 66th FAMAS Grand Jury Prize for Short Film. Ramos’ production team, Apolaki Productions, are composed of fellow Mapúans Kristian Palma (director of photography and editor); Alicia Zamudio (creative producer); Gem Sol, Jarred Olivares, Jay Carlo Magboo (camera operators); Kiarra Maghirang (sound designer); and Christian Casil (interviewer). Documentary Film professor Adjani Arumpac served as the team’s creative consultant. Mapúa University, which has received a three-star overall rating from London’s Quacquarelli Symonds, has bred digital filmmakers and multimedia artists since 2007. Recently, BS Multimedia Arts and Sciences graduate Raymund Gutierrez qualified for Short Film Category of the prestigious Cannes Film Festival. This year, Mapúa has unveiled a wider training ground for aspiring media professionals, offering three new programs under the School of Media Studies. 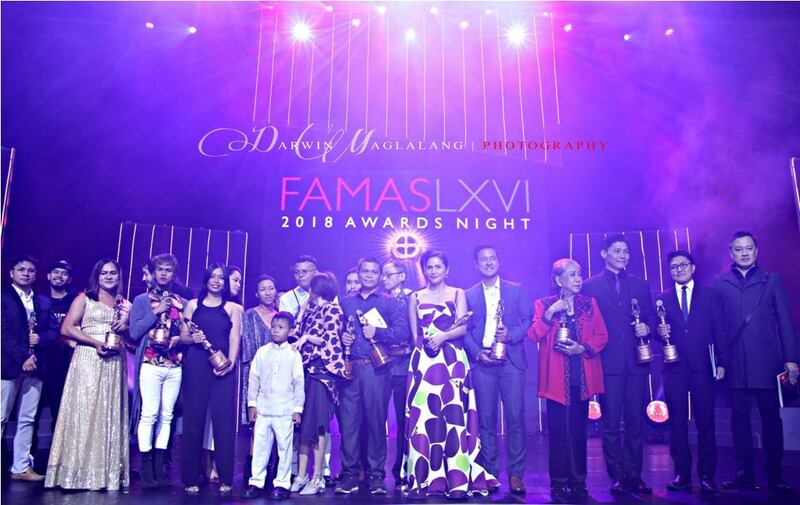 Ramos and fellow awardees gather onstage during the 66th FAMAS Awards Night.